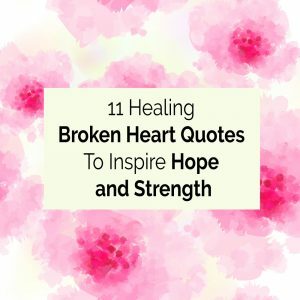 If you’ve suffered the pain of a broken heart, here are 11 healing broken heart quotes – to cheer you up – and cheer you onward. 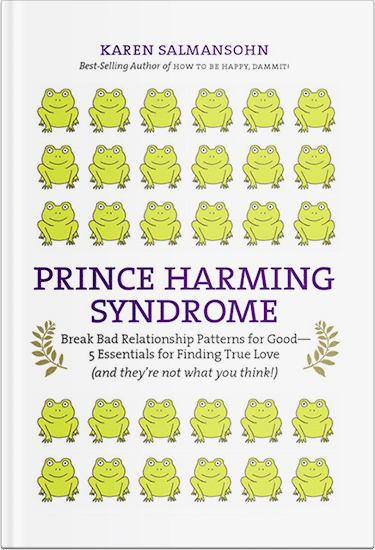 The time has come to put your love and time into learning from your mistakes – so you can successfully find a partner who is far more right for you! Feel free to use these various quotes of comfort for a broken heart as free screensavers. Plus, share these broken heart sayings with friends and family who you feel might benefit from their encouragement and insights. Do not give up. It’s amazing how things can turn themselves around. 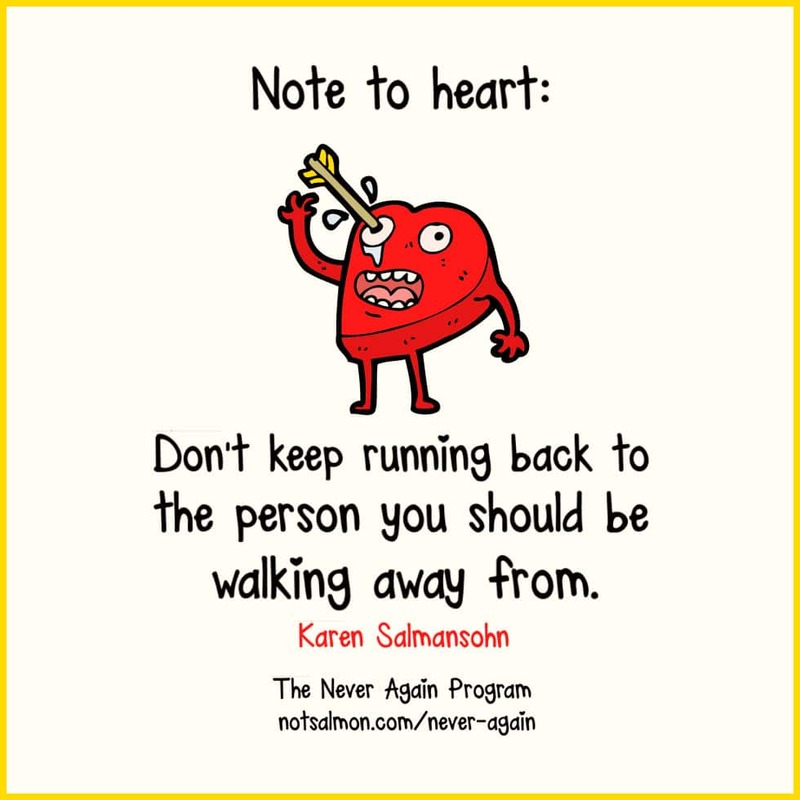 Note to heart: Don’t keep running back to the person you should be walking away from. When love is real it doesn’t lie, cheat ore make you feel unwanted. 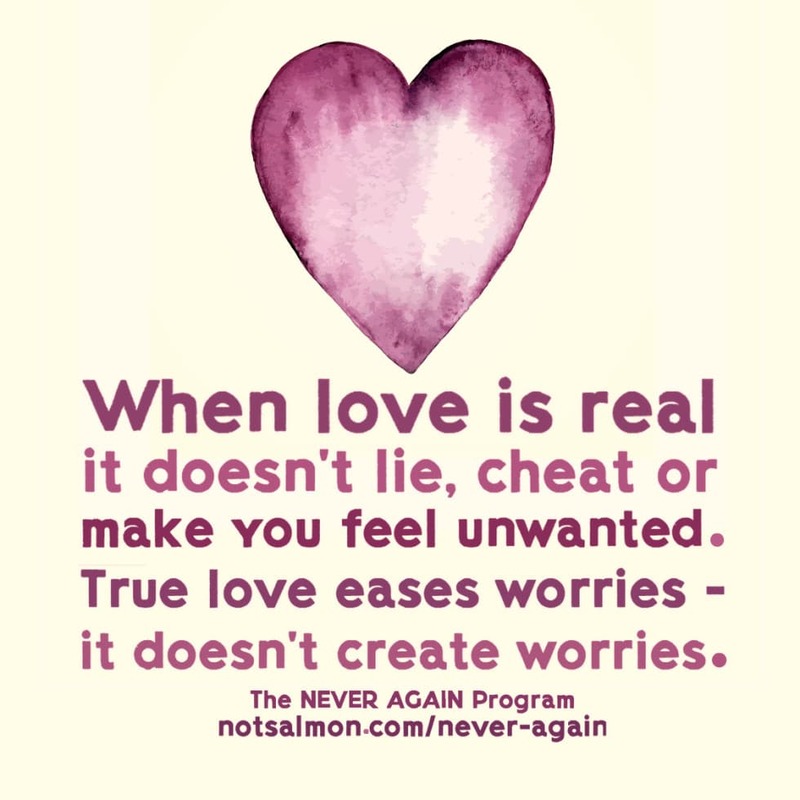 True love eases worries – it doesn’t create worried. Often what feels like the end of the world is really a challenging pathway to a far better place. 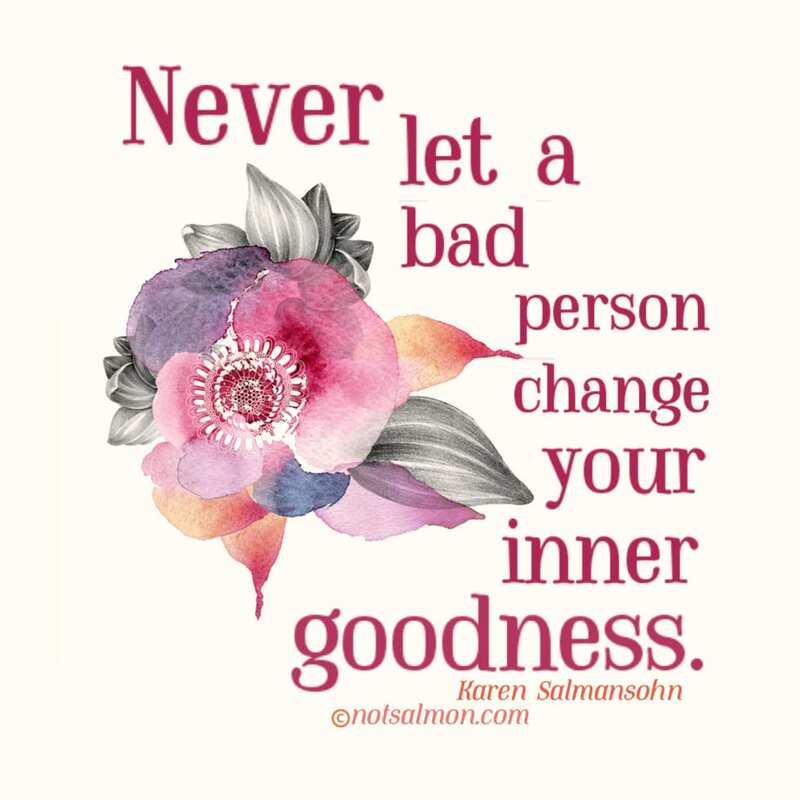 At your absolute best you still won’t be good enough for the wrong person. At your worst, you’ll still be worth it to the right person. Stay real. Stay loyal. Or stay away. Stay happy—no matter how much life throws at you – with the research-backed tools in THINK HAPPY! Boost your confidence, attitude, and mood with this powerful collection of essays and strategies. 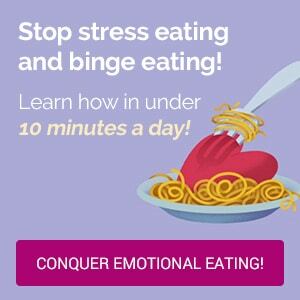 Previous Post 2 Inspiring Videos with 8 Ways To Feel Instantly Happier Next Post Looking for Love in All The Wrong Places?